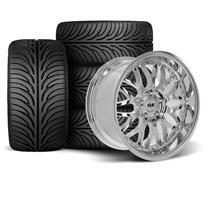 Featuring split, multi-spoke mesh spokes; the Series 3 wheel is the perfect combination of high-class styling and race-inspired design! 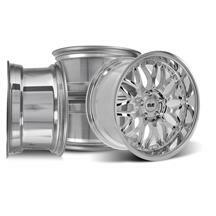 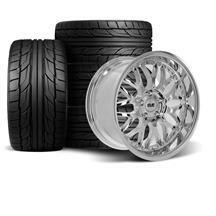 The 18" diameter gracefully fills out your wheel wells without sacrificing performance. 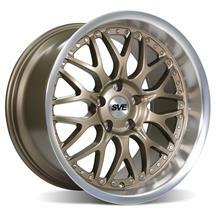 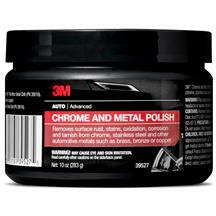 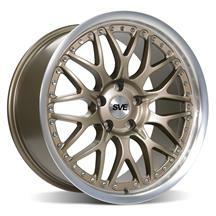 Available in gloss black, gun metal, chrome, and satin bronze; there's an SVE Series 3 wheel that is the perfect match for any color Mustang! 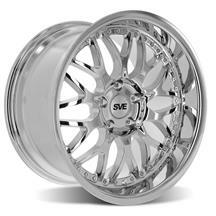 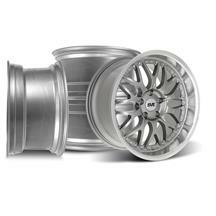 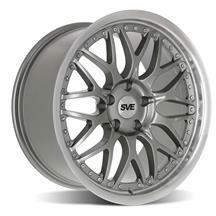 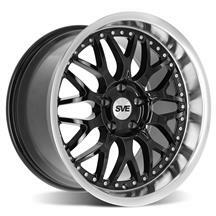 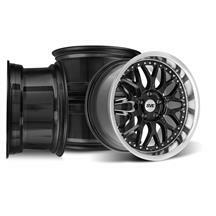 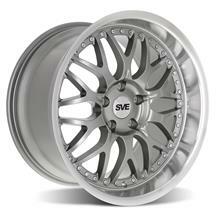 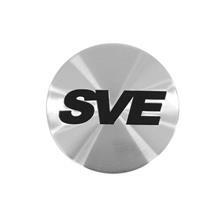 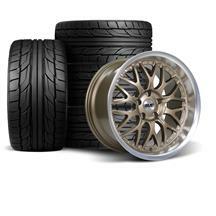 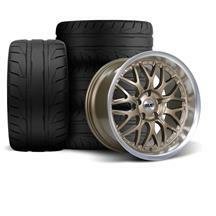 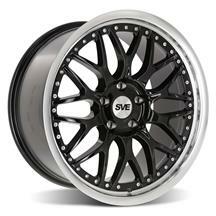 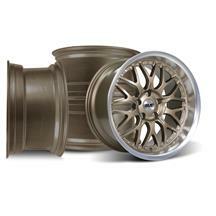 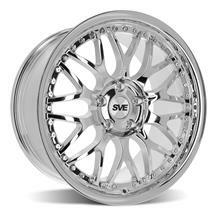 Shop our selection of SVE Series 3 wheel kits and wheel/tire kits below!